The Continental Qualifier for the 2018 Youth Olympic Games continued in Buenos Aires, Argentina, with Donavan Simmons in action just once on Day Two. Simmons was the Reserve Umpire for the match between the Dominican Republic and Brazil, that saw Brazil pick up the 4 – 0 win. 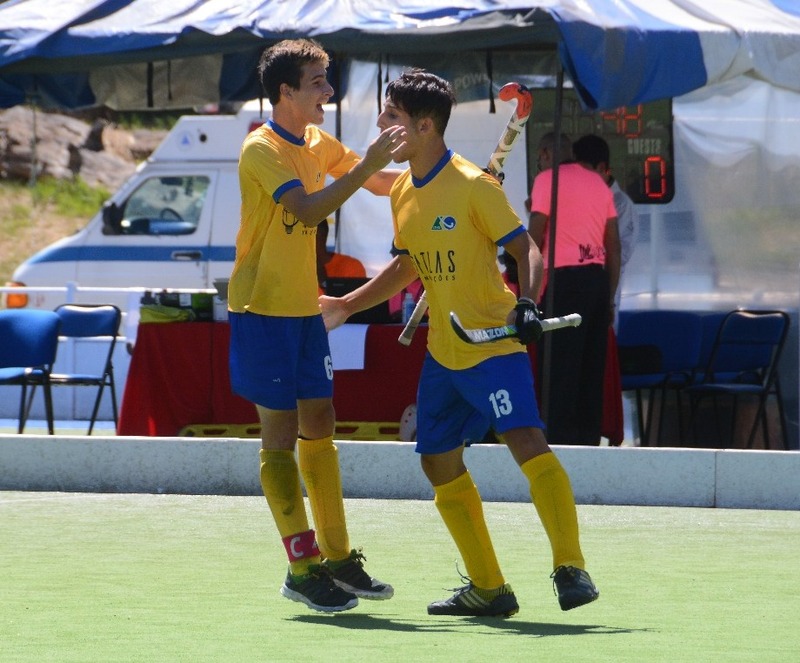 Brazil took the lead in the 6th minute when Matheus Oliveira scored a Field Goal, Lucas Lemons doubled the lead in the 8th minute also connecting with a Field Goal. Four minutes later Brazil went up 3 – 0 when Vinicius Vaz scored a Field Goal, before Paulo Monsores scored a Field Goal in the 20th minute.